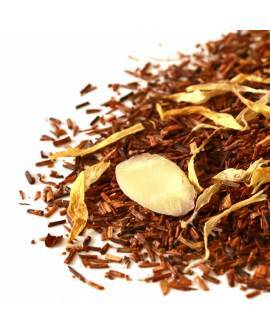 The naturally caffeine-free rooibos leaves make this hot Rooibos Earl Grey a wonderful alternative to the traditional black earl grey. 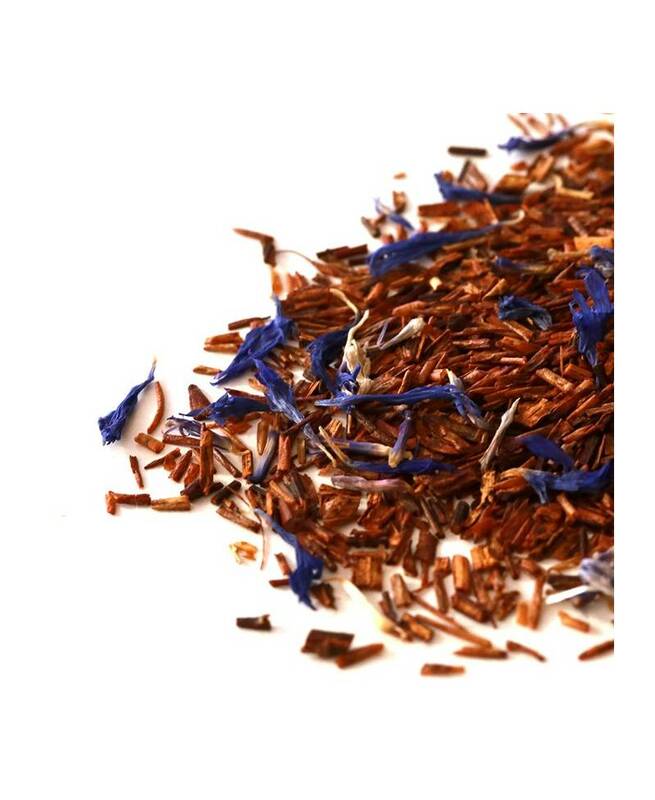 With its strong, distinctive flavour and unique aroma, this is earl grey loose tea with an edge – healthier but more interesting than its royal sibling. 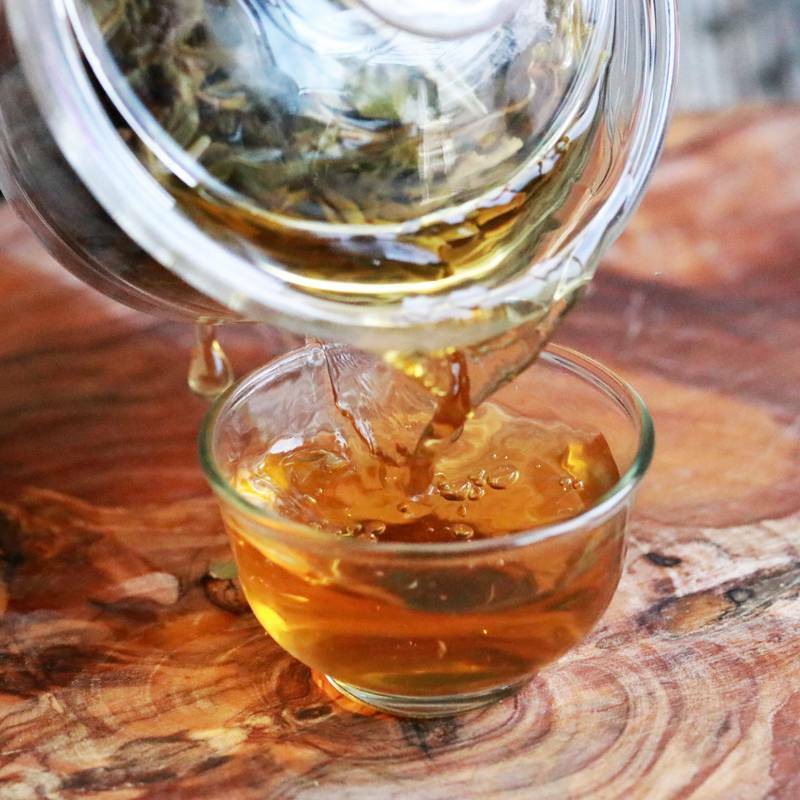 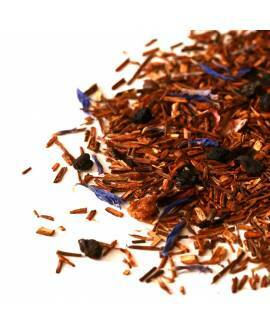 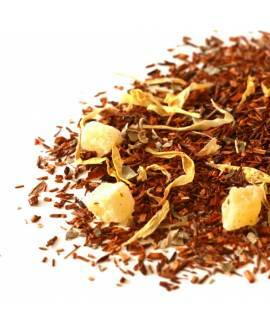 Rooibos tea leaves are jam-packed with antioxidants, helping to keep your body healthy and free from illness. 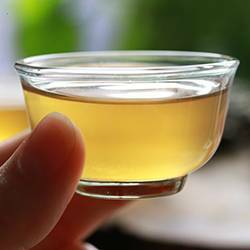 When combined with bergamot essential oil, it provides antiseptic, antibiotic and antidepressant qualities, acting as the perfect tonic to a troubled mind. 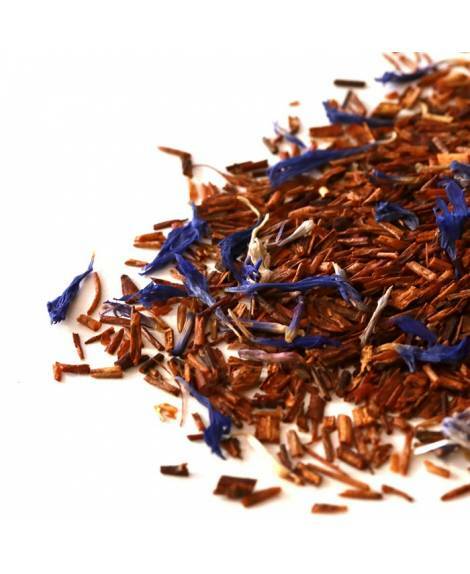 Cornflower petals, meanwhile, provide anti-inflammatory properties, making this a great all-round health-boosting single origin tea! 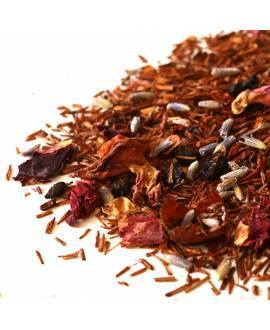 The main benefit that this hot earl-grey blend has over the traditional tea leaves, is that it is ideal for those with caffeine sensitivities or who are just trying to reduce the amount of caffeine they drink.